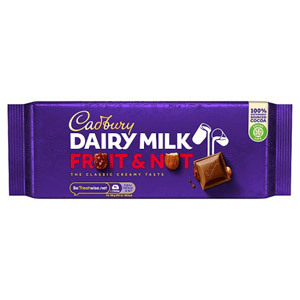 Cadbury Dairy Milk remains one of the nation’s favourite chocolate bars, widely considered as the original and best of its kind. Originally launched in 1905 as a new chocolate bar containing more milk than its competitors, Cadbury Dairy Milk continues to use the ‘glass and a half’ slogan to this day. Dairy Milk has been a Fairtrade product since 2009. 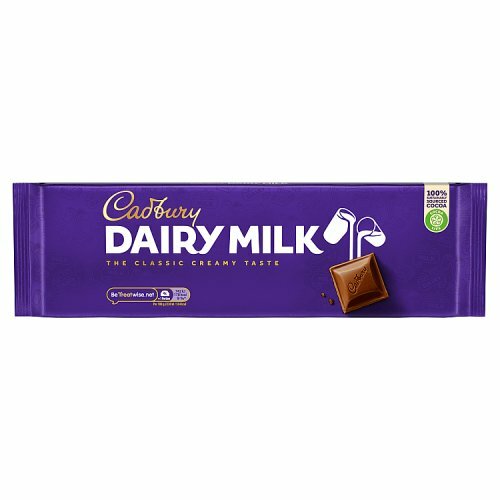 Most popular with customers in United States of America (USA), Italy, France, Germany, Canada, Netherlands, Spain, Austria and Denmark, but you can buy Cadbury Dairy Milk for delivery worldwide. One of our Cadbury branded products. Contains Milk, May Contain Nuts, May Contain Wheat. Cadburys dairy milk is such a classic chocolate bar, I really wish that I could purchase it in Bulgaria, having said that, it's probably for the best that I can't! I'll continue to purchase it as a special treat instead. I break it up into chunks and then pop it in a bag, in the freezer, this way it lasts longer in my mouth! So delicious straight from the fridge with a hot cup of tea. Just plain, simple and the best of British chocolate. It is so much better value to buy the 400g bar than the smaller bars from my local British shop. Cadbury's dairy Milk has been my favourite chocolate bar since I was a child. 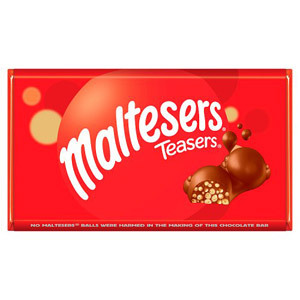 It's by far head and shoulders above other confectionary brands. Where i'm living now it's so difficult to find good chocolate let alone British chocolate, so to be able to buy this mega bar is fantastic as it lasts such a long time. Ordered this for a friend of mine in Canada. She likes dark chocolate, her husband likes white chocolate, and their son likes milk chocolate. This creamy delightfulness satisfied everybody's chocolate appetite. This particular size of Cadbury Dairy Milk, at 360g, is pretty big so I usually only buy this when I have family members over or when I want to use it for a recipe. I love to use it in brownies, cupcakes and cake pops. It also makes a really delicious ganache! Just mix equal part of Cadbury Dairy Milk chocolate and cream, very easy! Dairy Milk is by far my favourite chocolate and this bar is just the best. 360g of just pure heaven. Not to mention the price of it, you can not complain at this. There is definitely enough to go round the whole family. I have rated it 5/5 because I have no complaints whatsoever. Cadbury Dairy Milk is the classiest chocolate bar available. It has survived multiple attempts to depose it as the King of chocolate and will continue to do so for years to come. It's simplicity must be the key to success, or is it the glass and a half of milk in each bar? The best bar of chocolate in the world. I have tried all different types of chocolate but nothing compares to my cadburys. It is creamy and lingers in your taste buds for quite a while, which usually consists of having another piece. Xmas would not be complete without a large bar or Cadbury Dairy Milk. Its our family´s favorite. We store it in the fridge to keep it solid. Cadbury Dairy Milk must be the best milk chocolate on this planet. My husband and I have been eating it for 70 years now. Even our French neighbours have to admit that it is excellent, so we were over the moon when we found that we could get it from the British Corner shop. 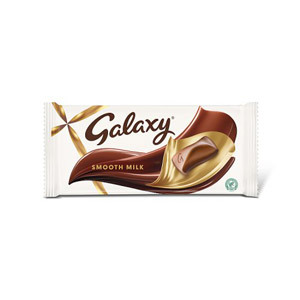 It not only tastes so chocolatey but smooth and creamy too. So often other brands are really bland tasting. Cadbury chocolate from Canada is nowhere near as nice as the Cadbury UK chocolate. It's not as creamy and is pretty bland. The only shop I could find the real stuff in was way too expensive but British Corner Shop has allowed me to order from the UK at a great price. Thank you BCS. Living in Italy, we are bombarded with Swiss and Belgian chocolate as well as Italian chocolate. UK chocolate is always a bit criticised in the rest of Europe because it contains less cocoa than others. I for one don't care much for the cocoa content it's taste that counts and you can't beat the creamy, melt in the mouth taste of Cadbury's dairy milk. Rest of Europe, eat your heart out! Cadbury Dairy Milk is by far my favourite type of chocolate and the one thing I really miss when I'm away from home. These big bars are excellent value and great for sharing with friends. Cabury dairy milk is the best chocolate bar to share in front of a movie, especially in the 400g megabar! 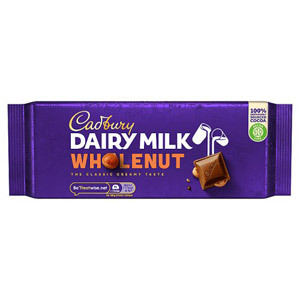 I have never found such a smooth milk chocolate and Cadbury cannot be beaten, even if other brands on the market are also nice. I keep mine chilled and cold but it will not melt if kept in a cupboard. Would you like to write a review for Cadbury Dairy Milk?